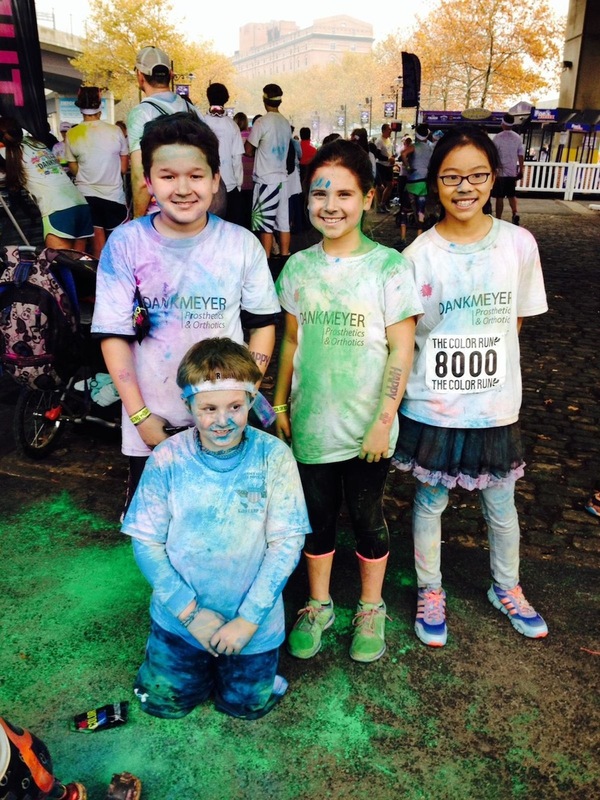 Color Run Pictures — Dankmeyer, Inc. 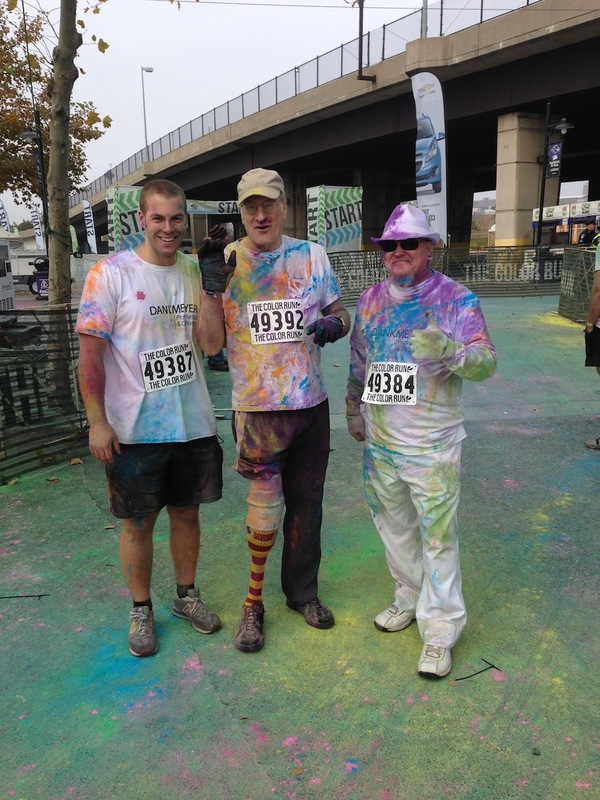 Here are some candid shots of our awesome time at Color Run Baltimore! Patients and employees joined together for an afternoon of colorful family fun.